The Bible shares many prayers of God's people that express their circumstances and their trust in the One who never fails. Praying the Prayers of the Bible for Your Everyday Needs is a compilation of scriptural prayers you can use—prayers to petition God for everything you need to live a life that will bring Him glory. You'll find words to help you talk to God, put your trust in Him, and know with confidence that He will take care of you. 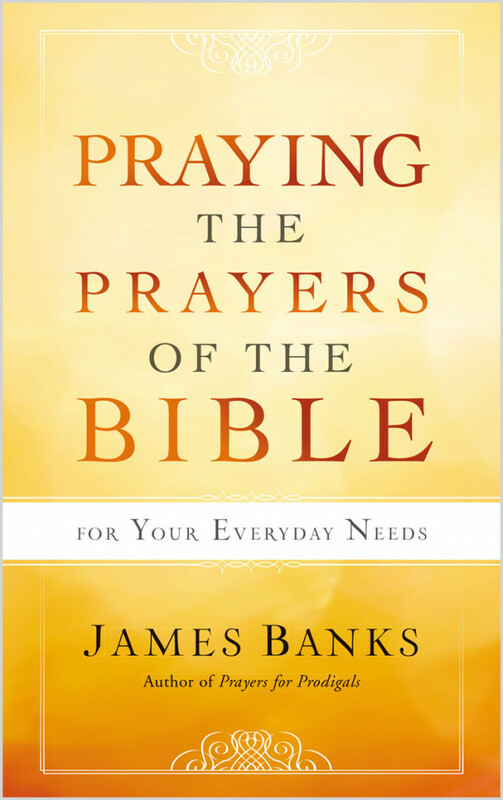 Discover the power of prayer that affirms God's favor, blessing, and protection in the struggles of life.